Float Trips on Swan River: We are privileged to float the wild and scenic Swan River. This river system is chock-full of Rainbow Trout, Bull Trout, and Westslope Cutthroat Trout. You’ll soon discover why Swan River is a best kept secret. Fishing/Trail Ride Combination: This option offers the best of both worlds. You’ll ride through an old growth cedar forest and reach a high mountain lake where you can fish to your heart’s content. Walk-In Wade: Our seasoned fishing guides will take you to some of their favorite fishing holes and stretches of water. Whether you prefer to fish lakes or streams, the Swan-Seeley Valley won’t disappoint. Trekking: Take a hike and let our llamas pack your gear into some of the less traveled spots in northwest Montana. You’ll venture through the spectacular scenery of the Swan Mountain Range. Upon reaching the fishing destination, you can decide whether you’d like to wade or take to a float tube. Then, sit back and wait for the fish to bite! Fly Fishing Clinic: Whether you are new to the sport or are looking to brush up your skills, our knowledgeable and professional guides are a valuable resource to any angler. Our fly fishing lessons will enhance your skills and it won’t be long before those trout are enticed by your fly. You are welcome to bring your equipment but we can supply any gear that you may need including: rods, reels, float tubes, waders, and wading boots. If your spouse would like to stay at the Ranch but isn’t keen on fishing, there is no shortage of activities in the area. 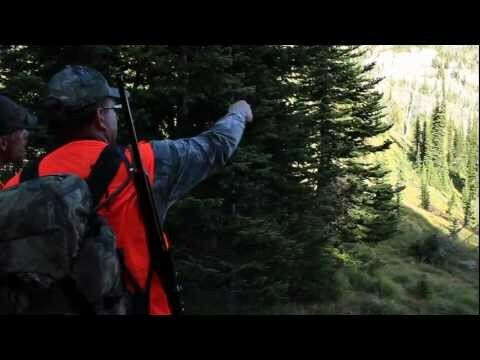 We are happy to arrange activities or they can simply enjoy the restful solitude at Swan Mountain Ranch. 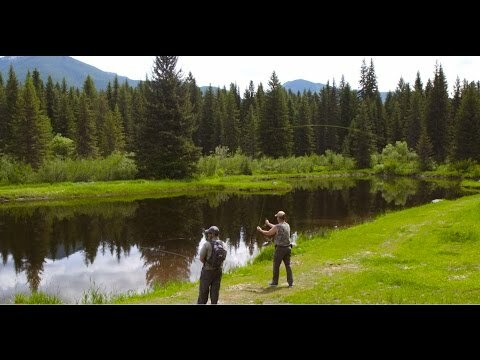 This package is priced at $750 per day per person and includes: transportation to/from the Kalispell airport, lodging and a hearty dinner at Swan Mountain Ranch, breakfast, full day guided fishing excursion of your choice with lunch, lessons and fish cleaning package, as needed. 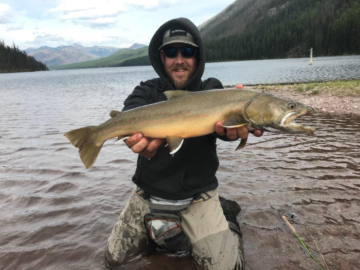 Let us know what your perfect fishing adventure looks like; we’d love to make it a trip that represents the best of fishing vacations in Montana!